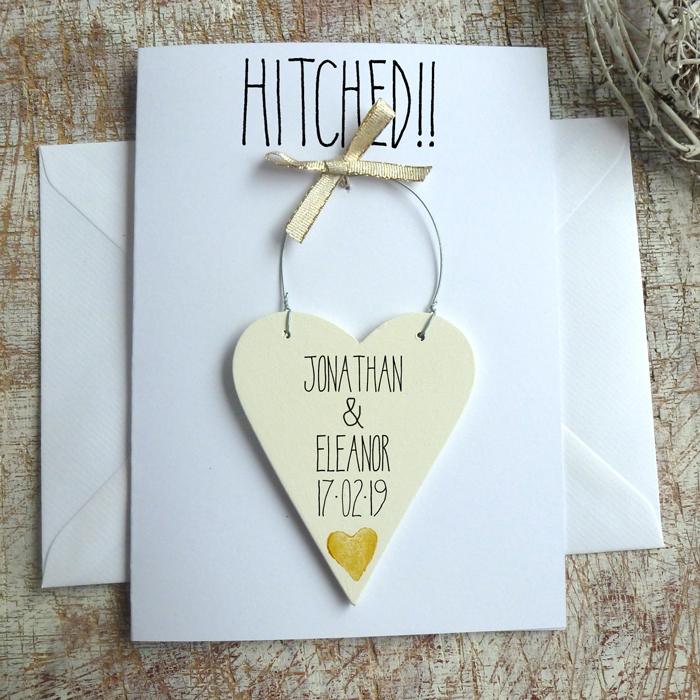 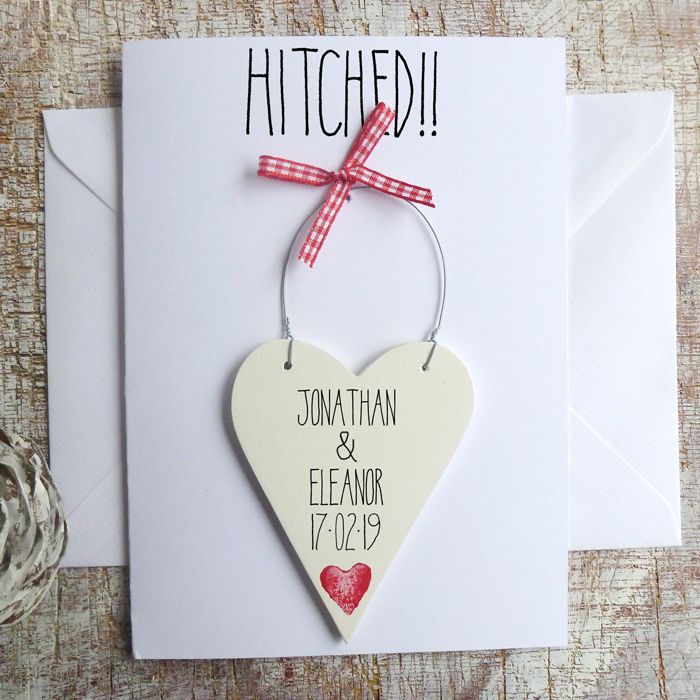 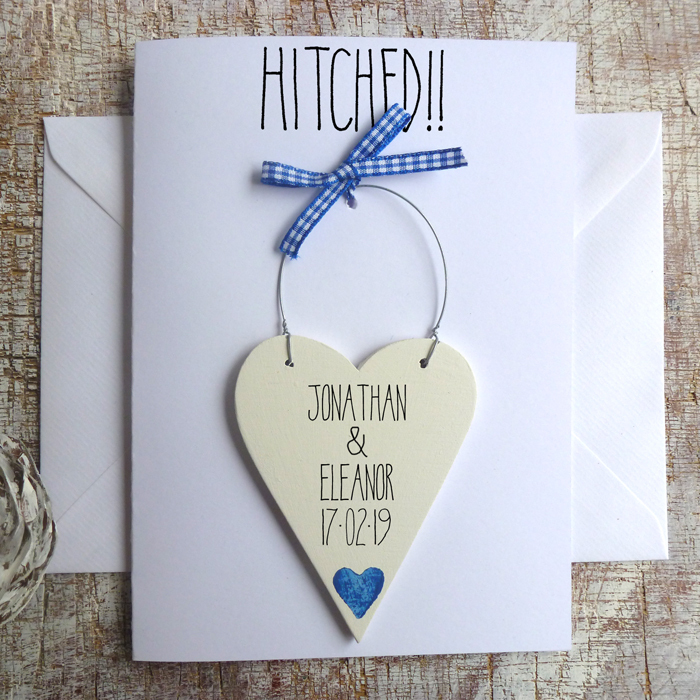 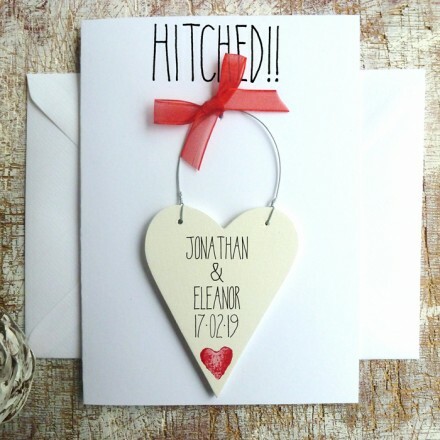 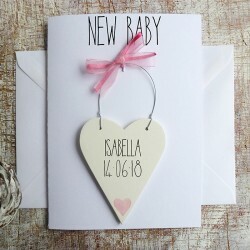 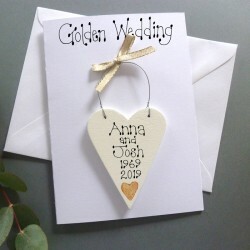 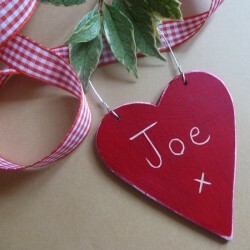 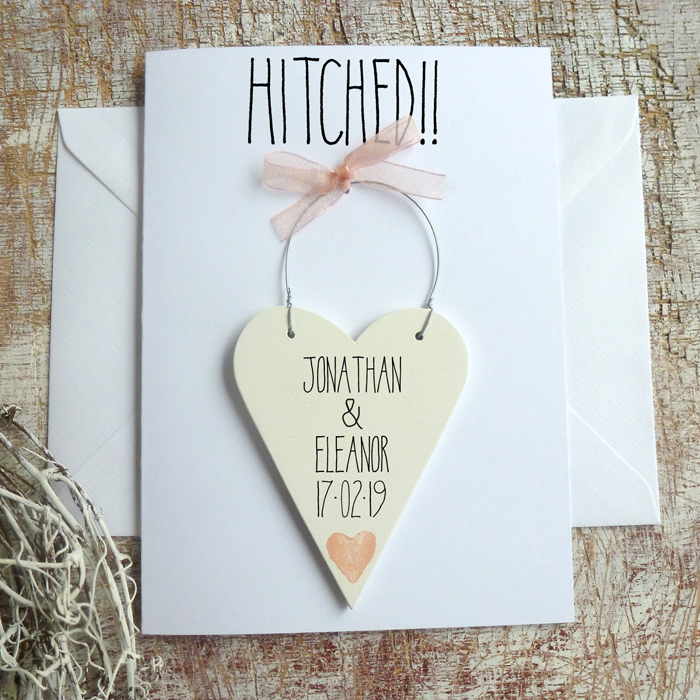 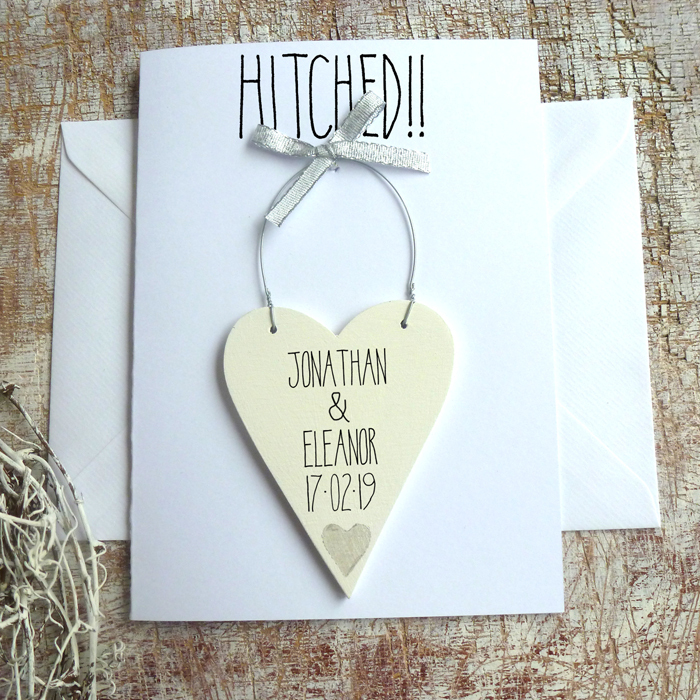 A special card for that special day with a detachable personalised heart to keep forever. 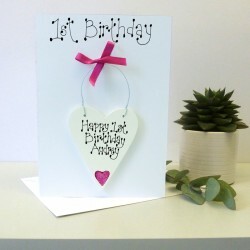 Blank inside for your special message. 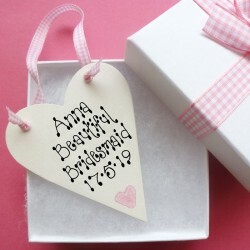 Please enter your personalised details in the box provided. 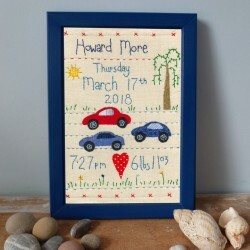 No more than six words (required).